Train No. 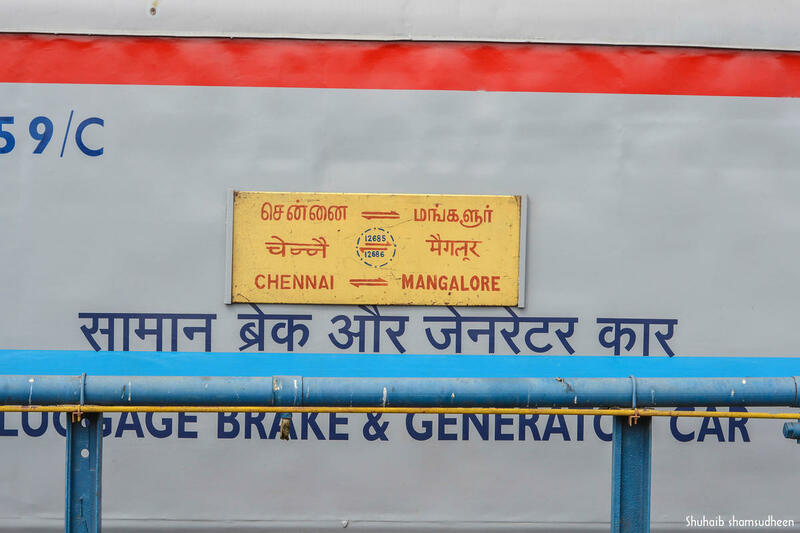 12685 Chennai Central-Mangaluru Central superfast Express of 19/08/18 is fully cancelled. 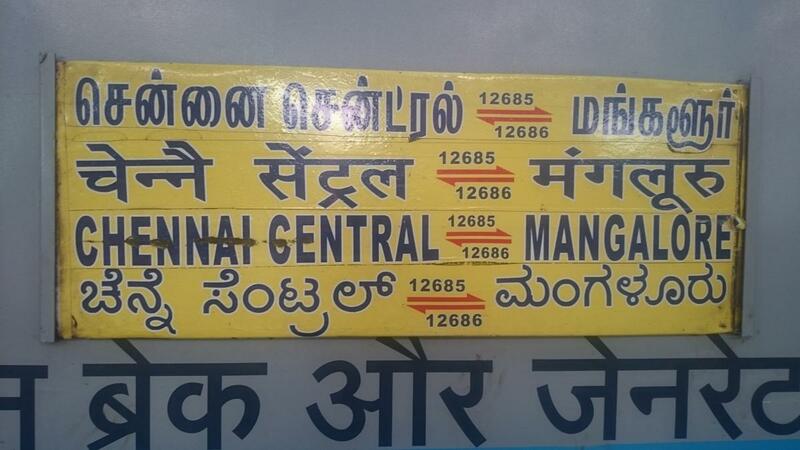 The Shortest Route between MGR Chennai Ctrl and Mangaluru Ctrl is 164 km (18%) shorter.